First Folio! The Book That Gave Us Shakespeare has been made possible in part by a major grant from the National Endowment for the Humanities: Exploring the human endeavor and by the generous support of Google.org, The Lord Browne of Madingley, Vinton and Sigrid Cerf, British Council, Stuart and Mimi Rose, Albert and Shirley Small, Richard and Jane Levy, and The Carl and Lily Pforzheimer Foundation. 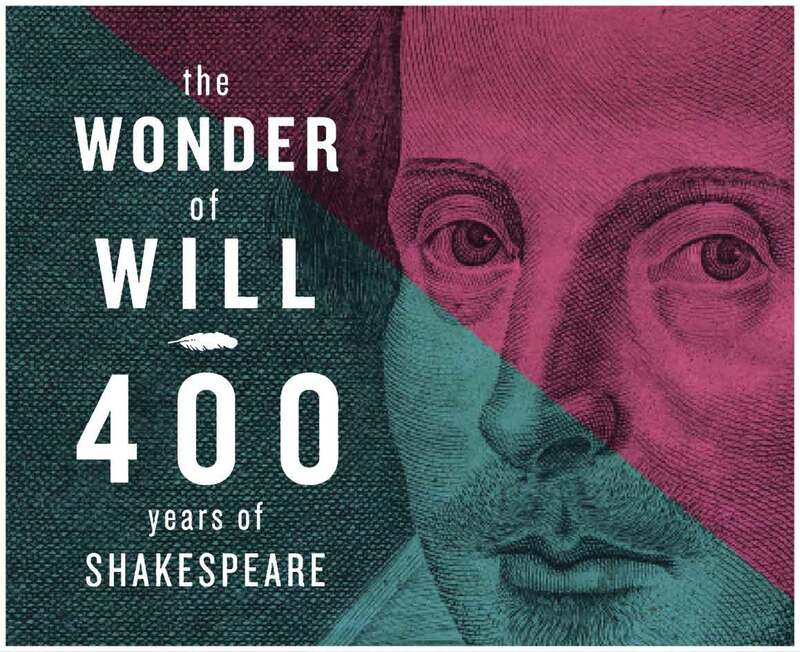 Four hundred years after Shakespeare's death, his characters are timeless and familiar, from wide-eyed Miranda to grim Macbeth. But how do we know about Shakespeare's plays in the first place? For many of the plays, the answer is a single book: the 1623 First Folio of Shakespeare. Assembled seven years after Shakespeare's death, the First Folio includes 36 of his plays—18 of which had never before been published. Without it, Julius Caesar, Macbeth, As You Like It, The Tempest, and more could have been lost. In 2016, in partnership with Cincinnati Museum Center and the American Library Association, the Folger brought the First Folio to all 50 states, Washington, DC, and Puerto Rico. The First Folio! The Book that Gave Us Shakespeare exhibition, which also included panels and digital content, featured First Folios from the Folger, whose collection of 82 First Folios is by far the largest in the world. Visitors to First Folio! came face to face with the original 1623 book, displayed open to Hamlet's famous "to be or not to be" speech. Each First Folio! host location also planned public events and activities, often including additional exhibitions, in joyful celebration of the book that saved so many of Shakespeare's dramas and the amazing plays it holds. The locations included 23 museums, 20 universities, five public libraries, three historical societies, and a theater. Explore our interactive map for the complete list of host sites and tour dates.